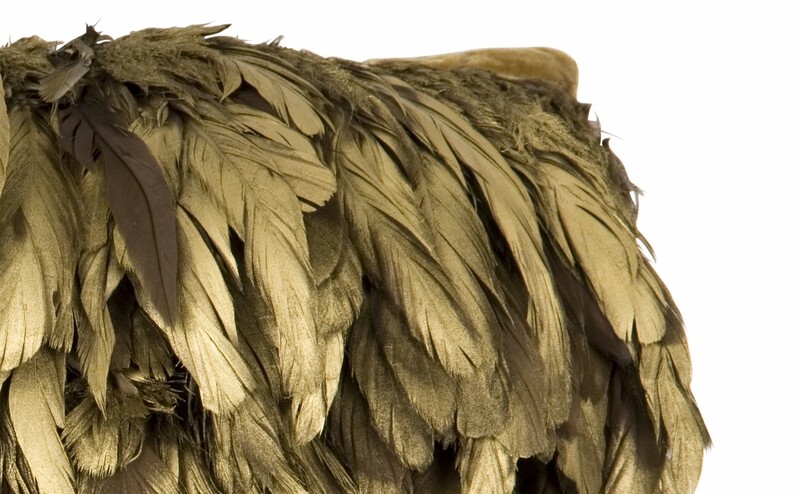 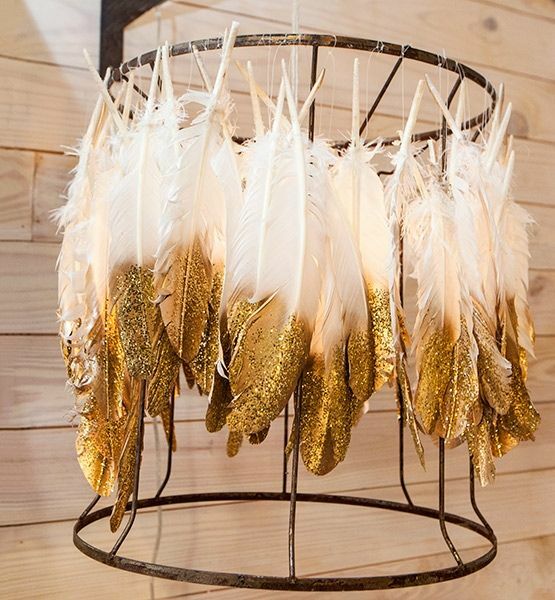 Feathers are a trend taking flight across the fashion and interior design industries. 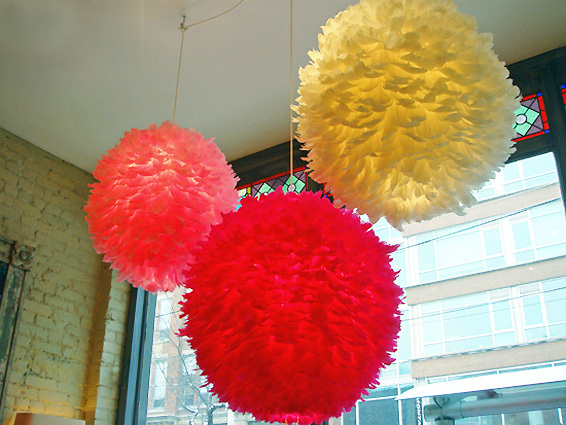 They are seen on walls, floors, trims, fabrics and even lighting. The feather motif is turning up on home accessories in unique ways. 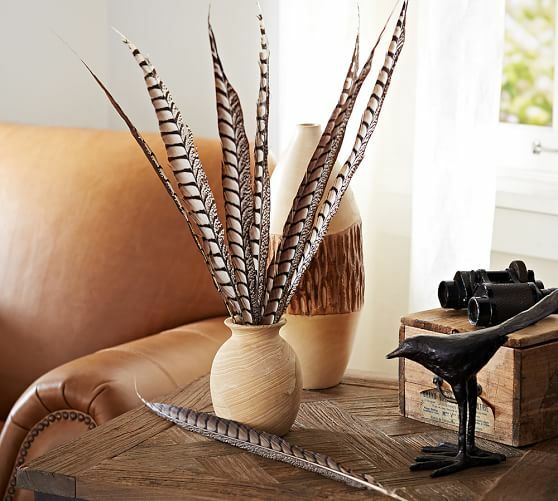 Here are some ideas for decorating with the fashionable feather motif. 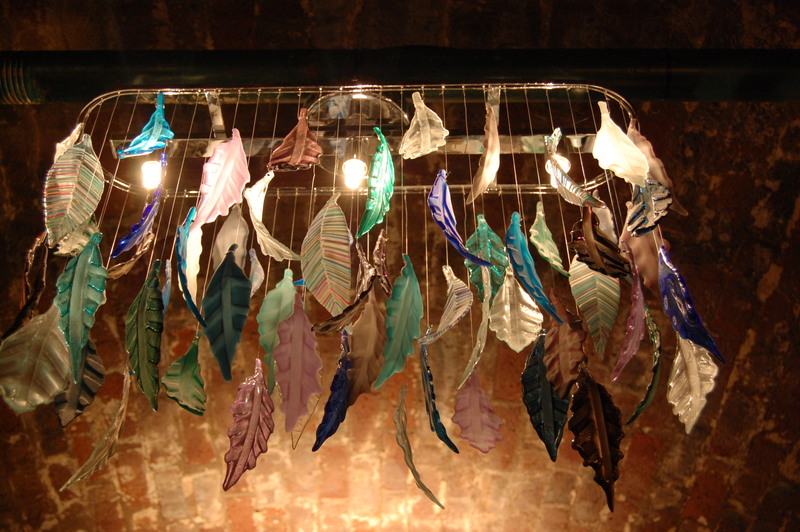 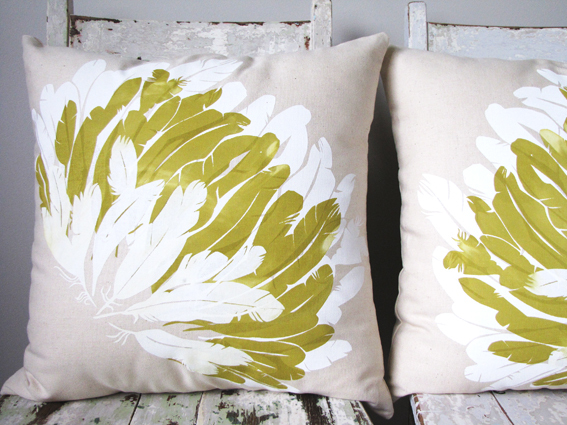 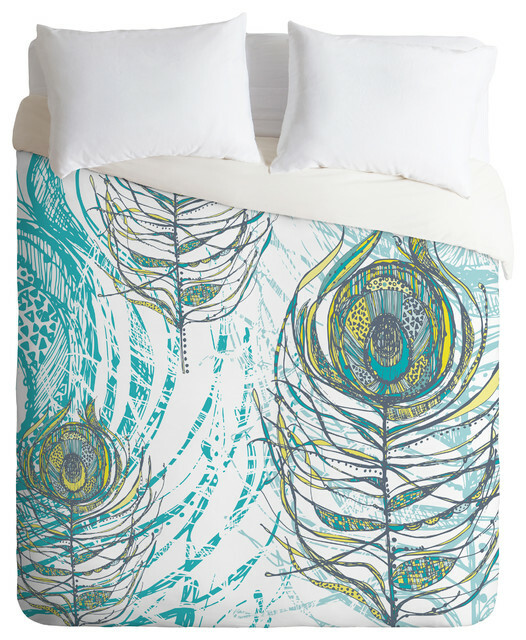 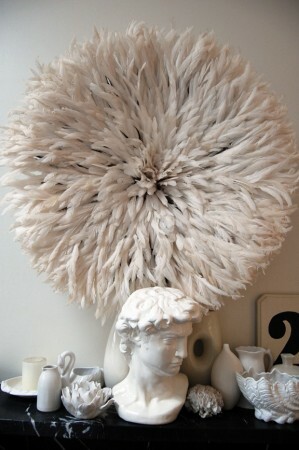 Incorporate feathers into your rooms with textiles. Upholstery, window treatments, rugs and pillows can capture the whimsy and beauty of feathers. 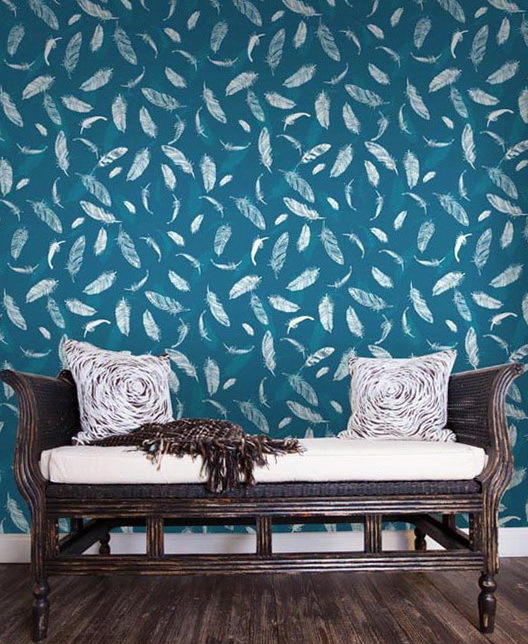 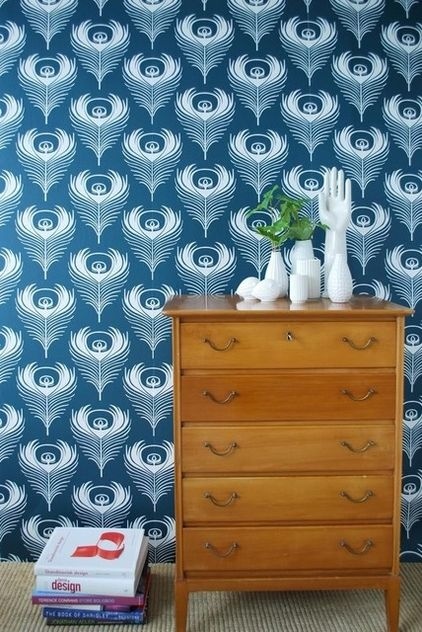 Envelop a room in feathers with luxurious wallpaper and modern decals. 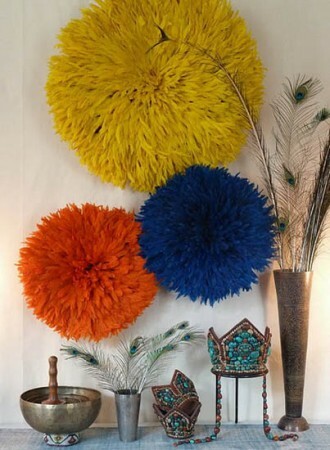 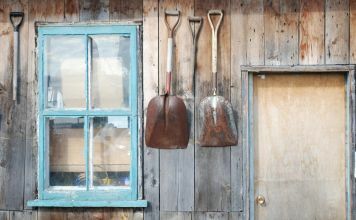 Add texture and dimension with wall hangings. 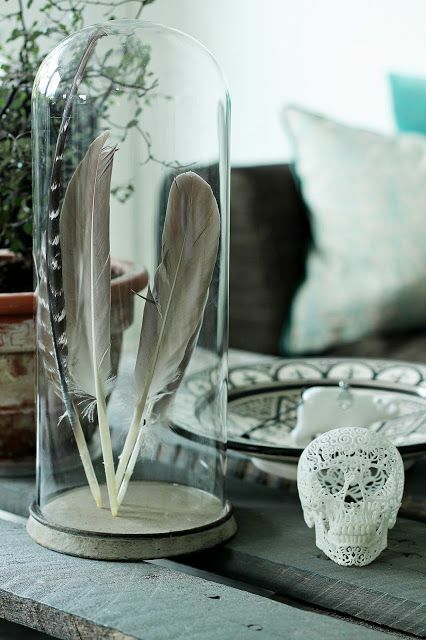 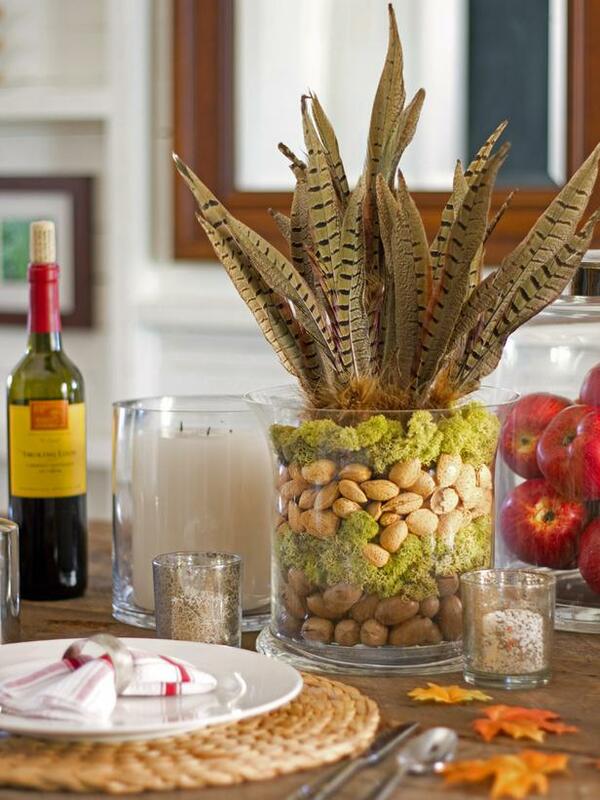 Use feathers in displays and add them to flower arrangements. 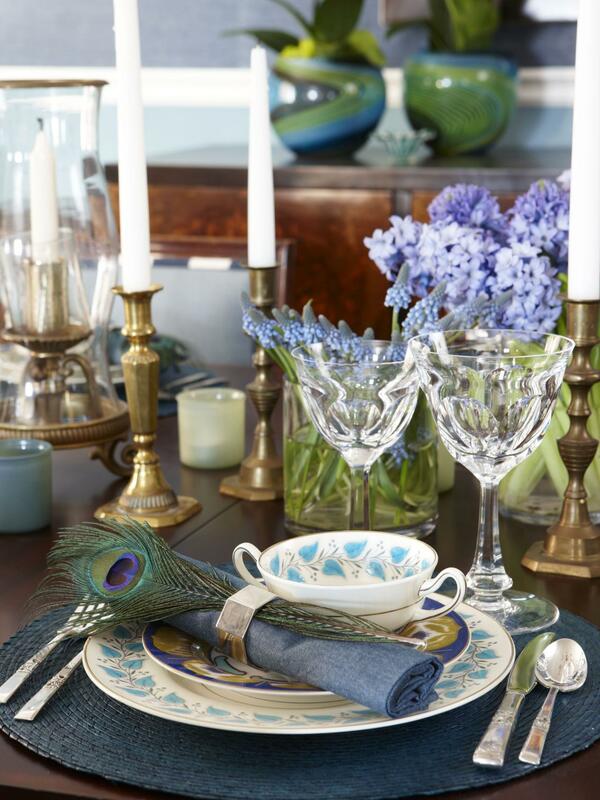 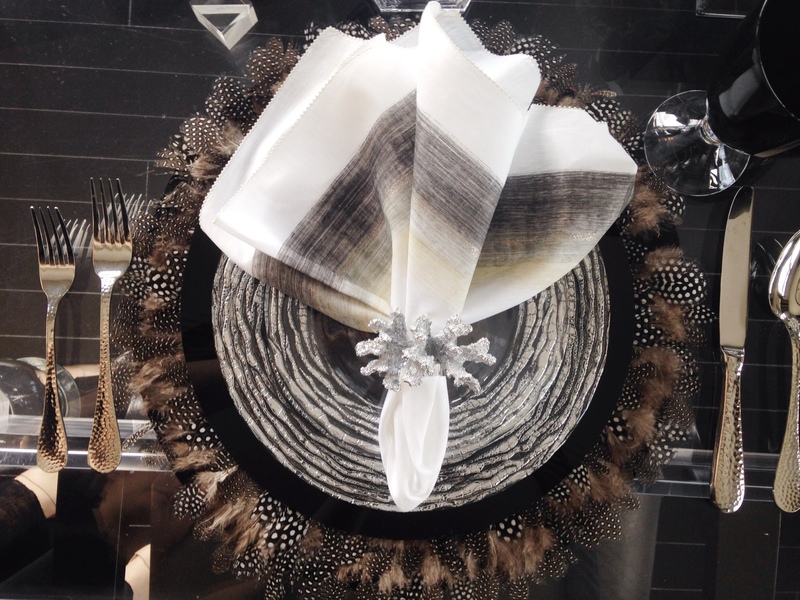 Use feathers as accents for table settings. Feathers are even showing up in the most unexpected places, such as on light fixtures and lamp shades. 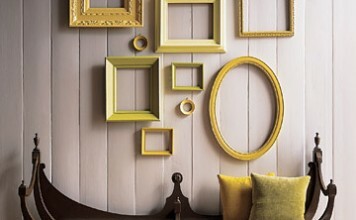 Artwork can add a nice natural touch to any interior. 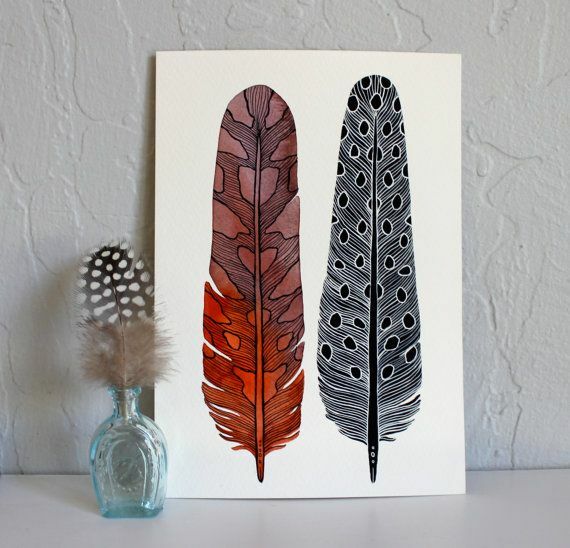 Framed prints or framing a collection of actual feathers make a wonderful addition to a room. Feathers are a beautiful symbol of nature. 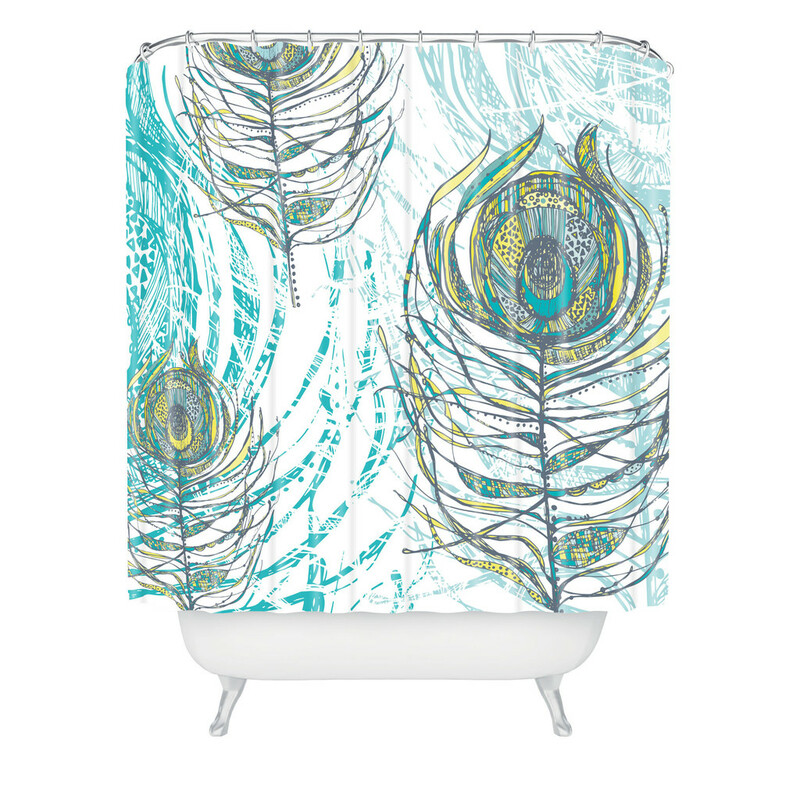 They infuse a bit of whimsy, beauty and glamour into your home. 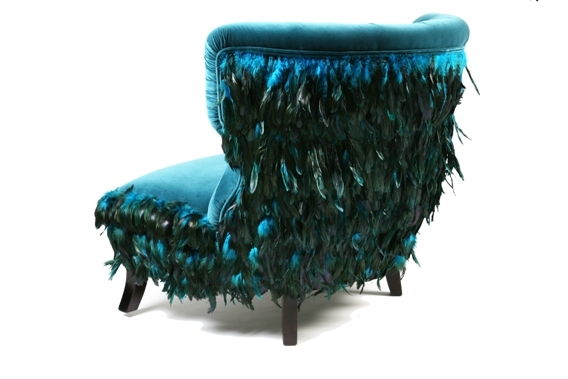 Today’s feathery trend expands far into the design world. 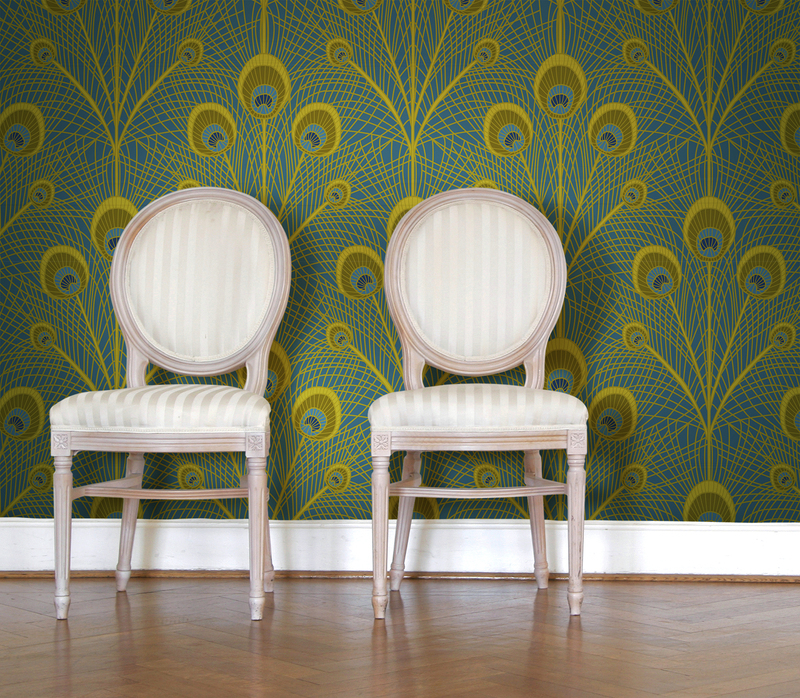 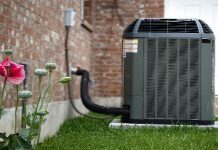 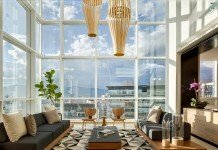 You can choose to embrace the trend with bold light fixtures and wall coverings or upholster a chair or accent it with feather-trimmed pillows. 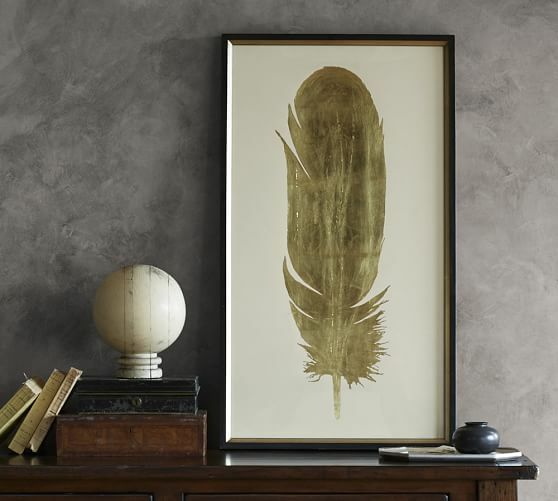 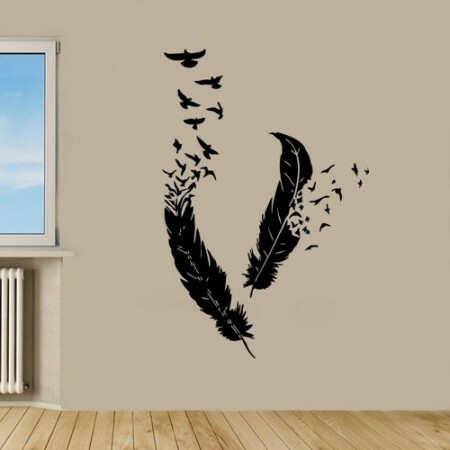 Display a feather collection or hang artwork with the feather motif. 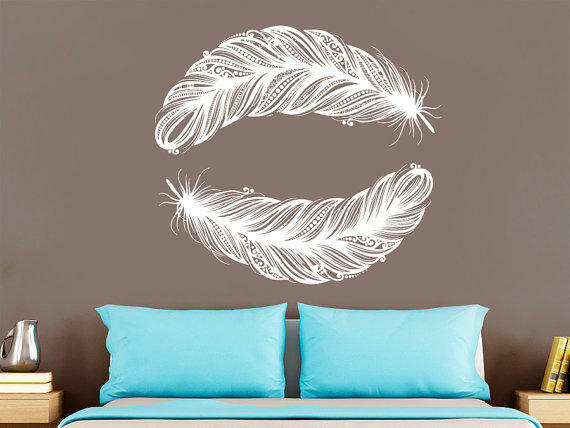 Fun and fashionable, the feather is coming home to nest.